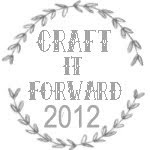 Mi Joya: Craft it forward! 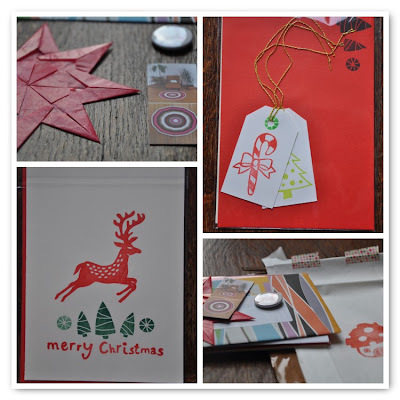 Some weeks ago i saw on Claudia's blog she was looking for people to play this Craft it forward with... I'm always in for some creativity so i commented & some days ago i got mail from her! the first 5 who leave a comment. Just tell me that you want to participate. 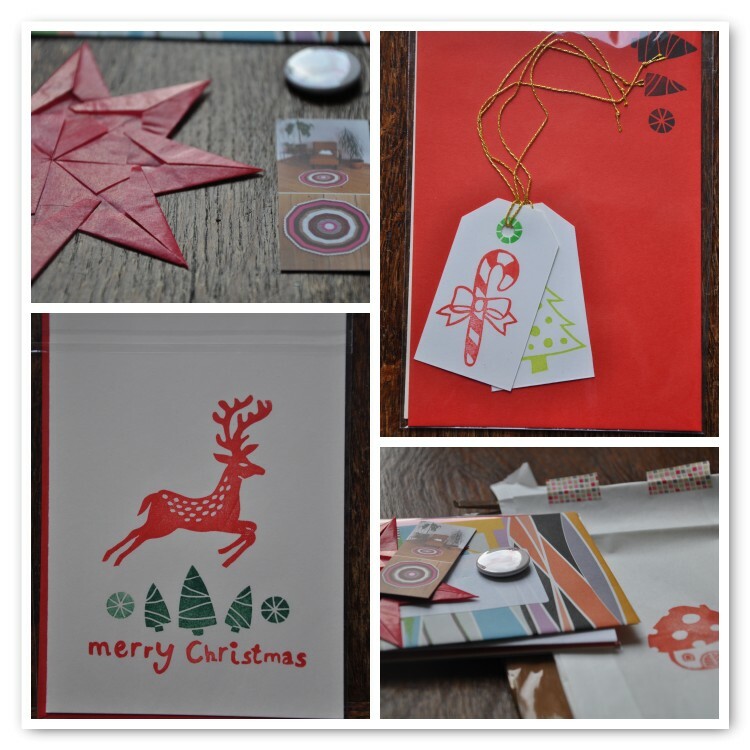 handmade by you and sent out before the end of 2012.
Who's in for some handmade creativity? I play!!! I participate! And I'm happy because I'm the first... I really like this idea... Thanks for your comment!